Let’s start off the New Year 2016 with something sweet and easy! ( That’s how I want my New Year!) 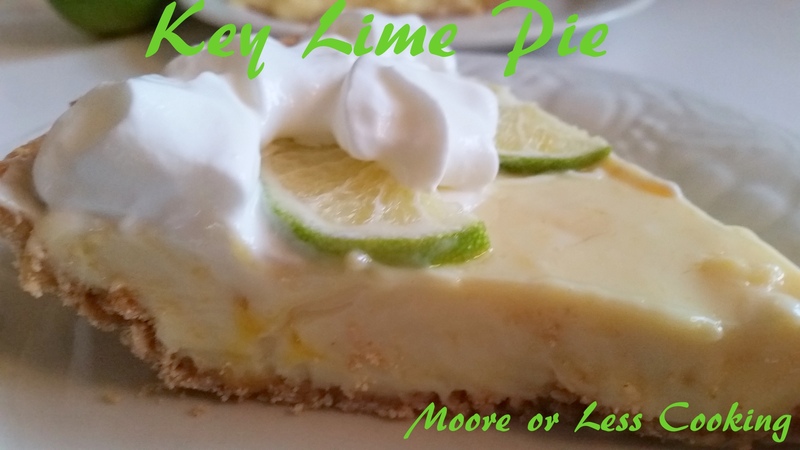 Easy Key Lime Pie! 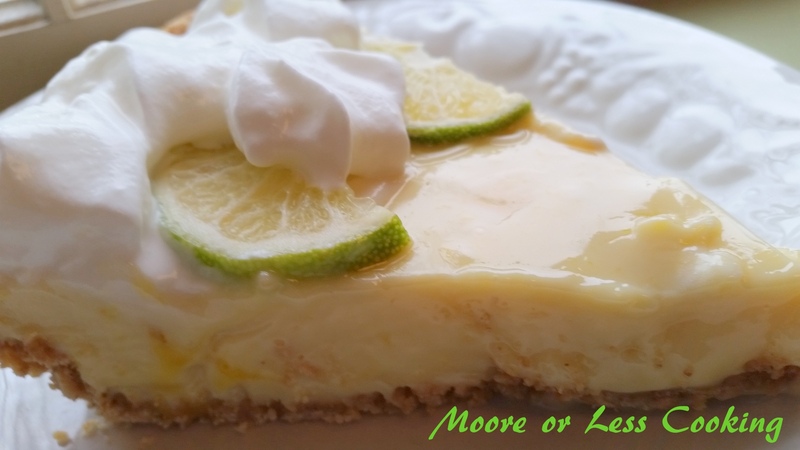 The temperatures are cooler now in Maine, but the Key Lime Pie will make us feel like we are in the Keys!! ½ cup Nellie & Joe’s Key West Lime Juice or Fresh Key LIme Juice is great! Combine sweetened condensed milk, egg yolks and lime juice. Pour filling into pie crust and bake at 350º for 15 minutes. Just before serving, top with whipped cream and garnish with lime slices. I may have trouble getting Key lime juice. Can I use regular lime juice from fresh limes or concentrate?? Thankyou, Nettie,. I live in Australia and not seen Key Limes, unless grown in own garden.. So will attempt with regular limes.. hope it works. Love your site..